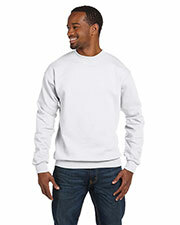 When the air starts to get chilly, there’s nothing better to warm you up than a cozy crew neck sweatshirt. 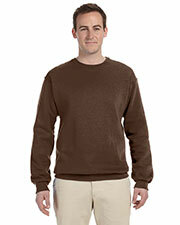 Just thinking about crew neck sweatshirts often evokes fond memories of fall activities like football games, running through colorful leaves, and sitting around bonfires with smores. 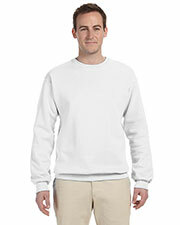 Pulling on a brand new crew neck sweatshirt can do more than give your mind happy memories, the soft, fleece inside feels great against the skin. 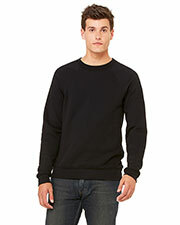 Gotapparel.com has several fleece crew neck sweatshirt options, from well-known U.S. brands such as Jerzees, Gildan, Chouinard, Bayside, Badger, and more, available at discount prices for all budgets. 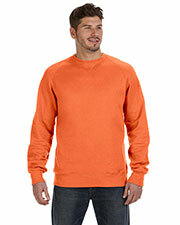 Affordable crew neck sweatshirts come in many different material weights, including mid weight, heavy weight, and heavy blends of cotton and cotton/poly blends in all sorts of colors. 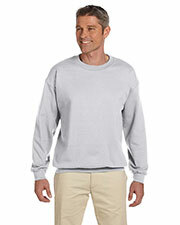 Affordable crew neck sweatshirts are ideal for keeping warm and comfortable, even in the coldest weather. 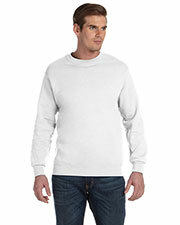 Cheap crew neck fleece sweatshirts are easy to match up with other shirts, like t-shirts and tank tops, for fall and spring days with diverse temperatures. 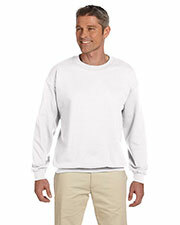 Affordable crew neck sweatshirts are comfortably worn with fleece pants for working out or to create athletic wear outfits for sports teams. 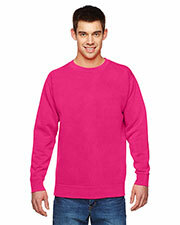 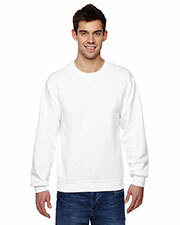 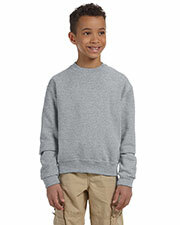 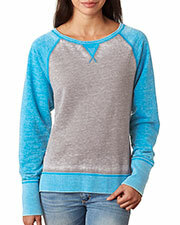 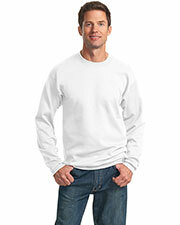 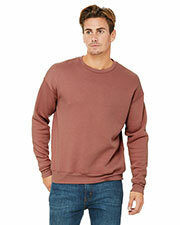 Low cost crew neck sweatshirts provide comfortable sportswear for men, women, and youths. 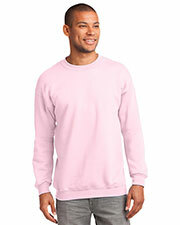 Browse for other fall and winter accessories, such as headwear, gloves, and socks to make sure your closet is ready for when cold weather hits, so that you are prepared ahead of time.